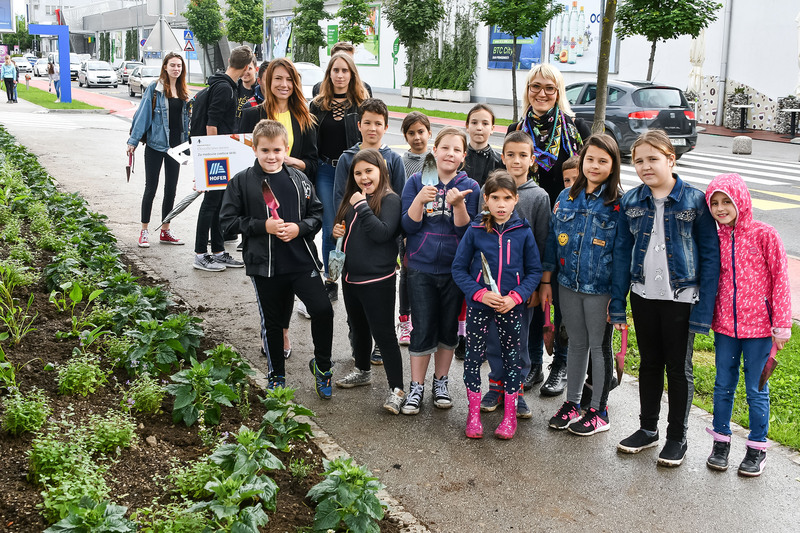 Ljubljana school children plant about 1,900 honey plants • BTC d.d. 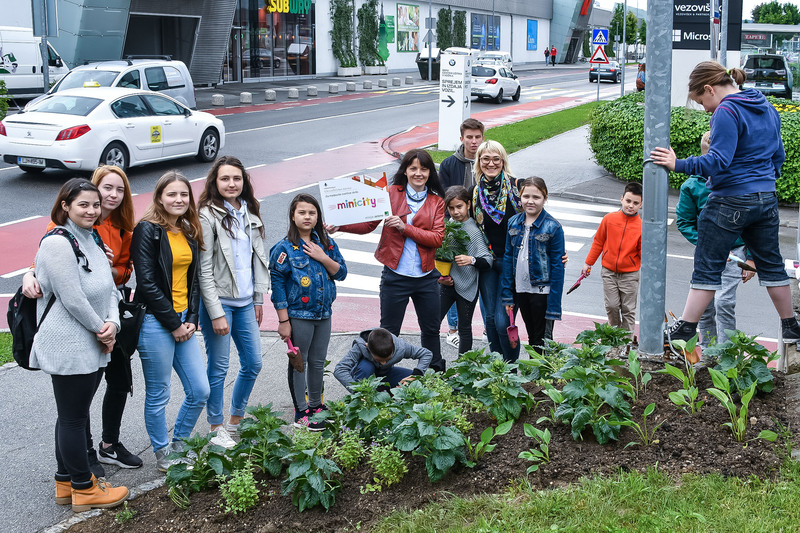 To show awareness about the importance of bees for the continued existence of life, Ljubljana’s primary and secondary school students turned the Ameriška ulica Street in BTC City Ljubljana into a so-called Sunflower Avenue. 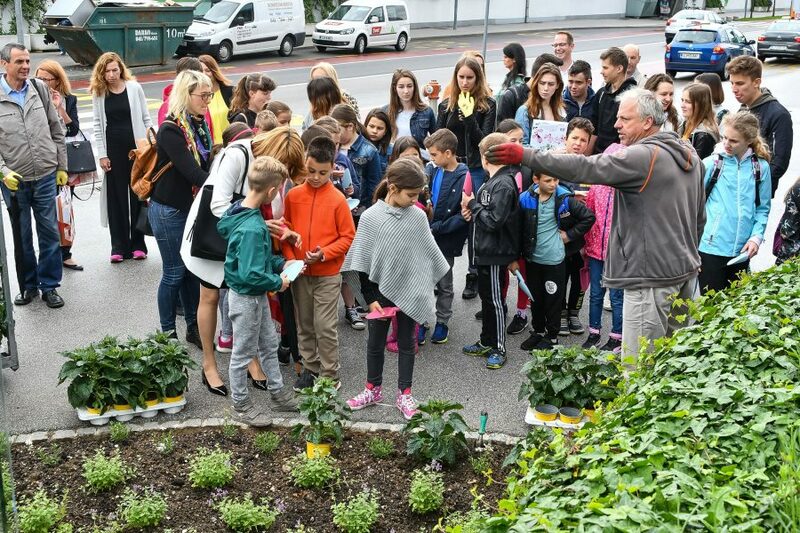 Today also marks the beginning of the open days at the Ljubljana urban beehives. 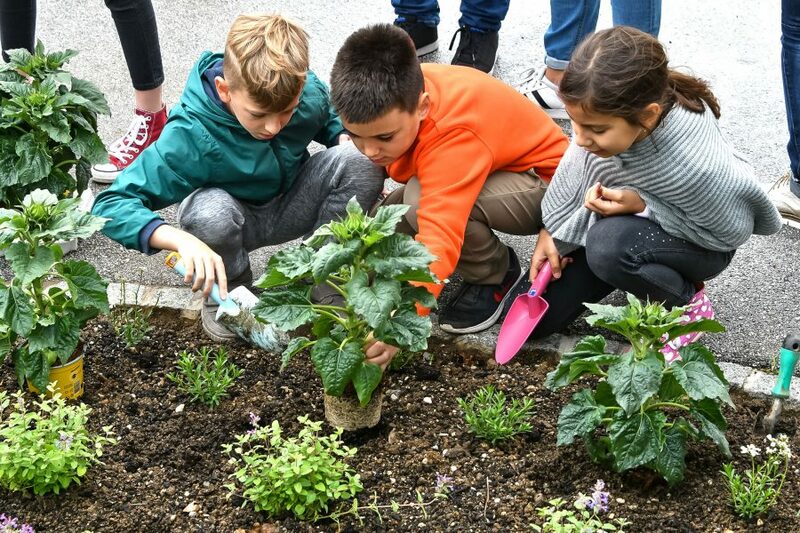 Both activities are being carried out as part of the project Help the Bee – Flower-up the City (“Pomagajmo čebelici – Ocvetličimo mesto”), which is being implemented for the fifth year in a row by the City of Ljubljana and BTC with the support of their partners. 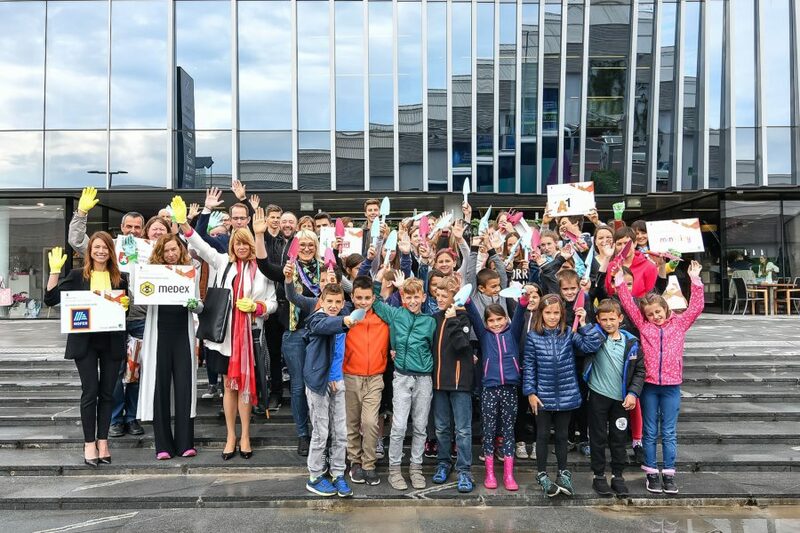 On Sunday, May 20, we will celebrate the first ever World Bee Day, which is a huge achievement due to Slovenian effort. Cause for celebration in Slovenia is the report claiming that already every 200th Slovenian is a beekeeper. The question here is whether the Slovenian apiary tradition will also spread to the younger generations. 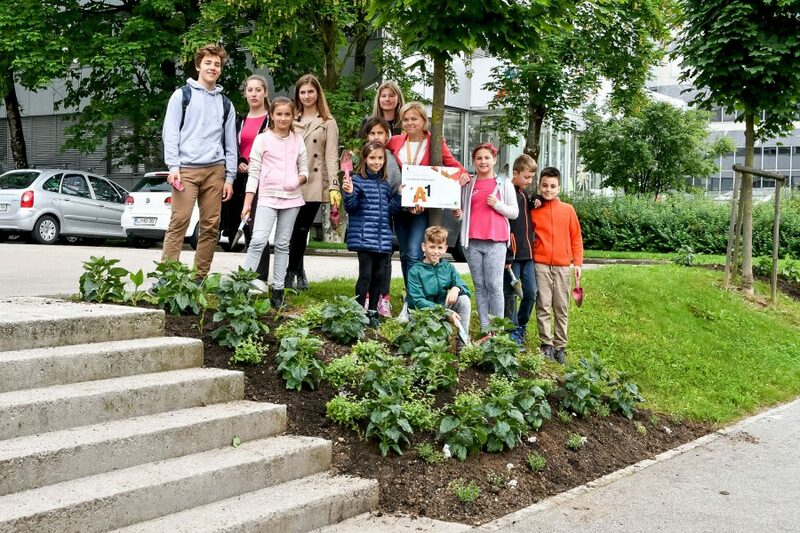 Today, students of primary school OŠ Martina Krpana, primary school OŠ Zadobrova, and secondary school Gimnazija Jožeta Plečnika Ljubljana showed their kindness toward bees as part of the Eco-School programme. 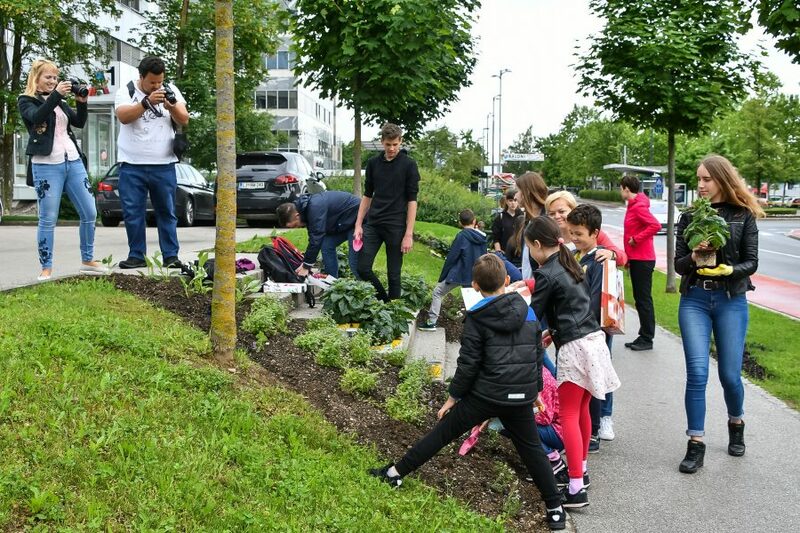 More than 50 of them grabbed a hold of some gardening tools and, together with partners in the project Help the Bee – Flower-up the City and under the watchful guidance of Andrej Mramor, horticulture expert from the company Galanthus, planted sunflowers and other honey plants along the Ameriška ulica Street in BTC City Ljubljana. They planted a total of about 1,900 honey plants, among them more than 600 sunflowers. As a result of Slovenian undertaking, and also thanks to BTC and its partners, beekeeping is gaining visibility in Slovenia and keeps resonating around the world. 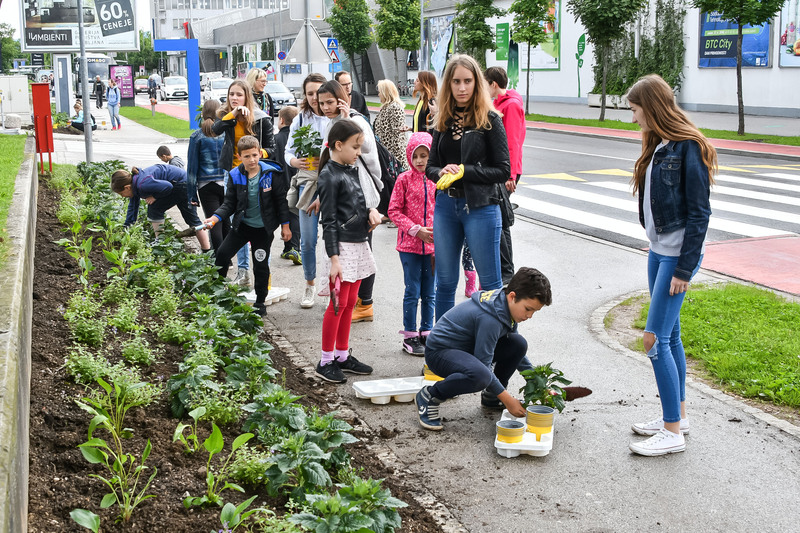 The purpose of the project Help the Bee – Flower-up the City is to raise awareness about the importance of bees and encourage citizens of Ljubljana to plant honey flowers on their balconies and windowsills. 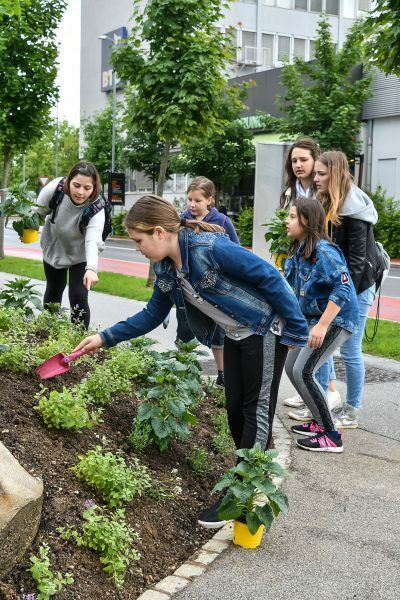 Besides BTC and the City of Ljubljana, the project is supported by the following partners: A1 Slovenija, Medex, Hofer, Minicity Ljubljana, and Semenarna Ljubljana with gardening centres Kalia. 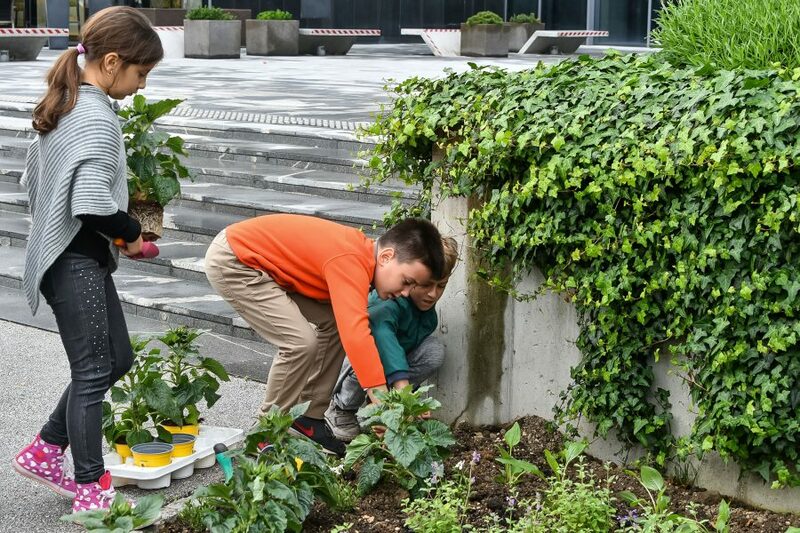 From today and until May 27, you are welcome to attend the open days at Ljubljana’s urban beehives. 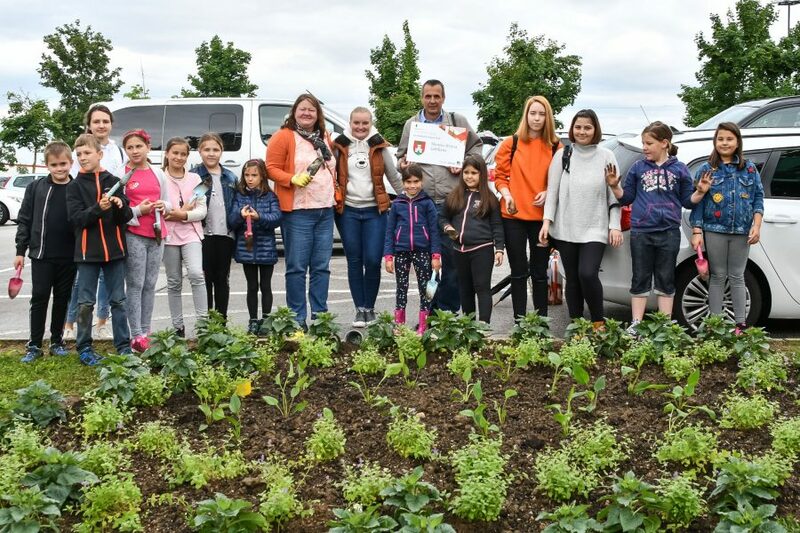 In addition, also supported by BTC, Cankarjev dom will prepare a special programme dedicated to the World Bee Day on Monday, May 21. 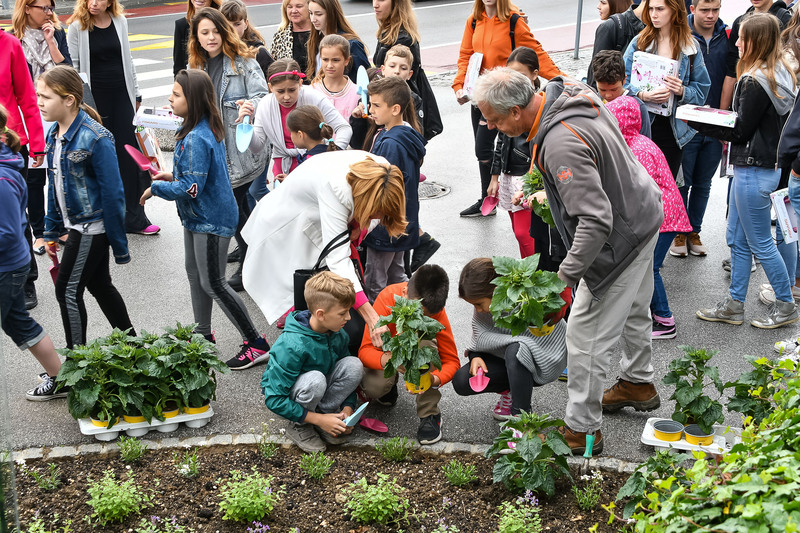 The detailed list of open-day dates and beehives as well as other details about the activities carried out in the scope of the project Help the Bee – Flower-up the City are available at this webpage (in Slovene only).